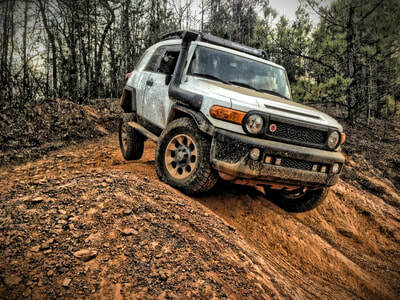 Barnwell Mountain Recreational Area (BMRA) is an off road park in Gilmer, TX. It is a very clean and fun park to go wheel at. They have camping on site, along with a large covered pavilion and showers towards the front of the park. 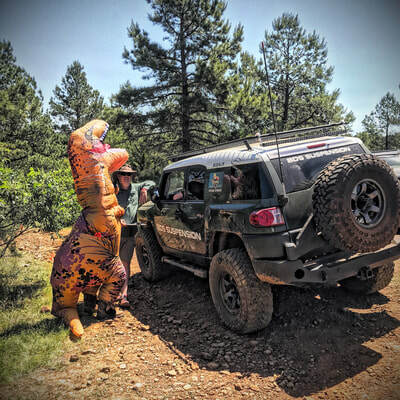 They also have onsite air tanks to air your tires up after wheeling. If you find yourself in the area and want to go check Barnwell out, I highly recommend doing so. This was my first time at Bardwell and the first time I wheeled the FJ at an off road park. I had so much fun and met so many great people. We put together an event via Facebook and had a great turn out. We had people from several different states come and wheel that weekend. Turkey Trot is a smaller, none sponsored event, but don't let that fool you, it is a great time. 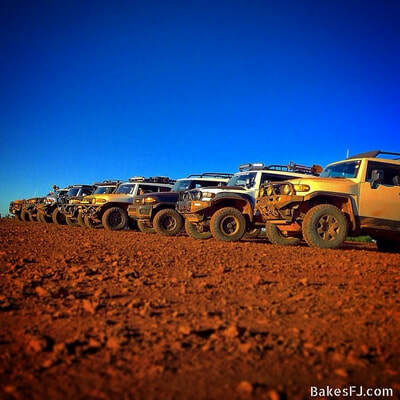 This is the off road thanksgiving gathering. I always have fun in Bardwell, but I don't think I have ever had this much fun. The organizers of this event did a fantastic job! 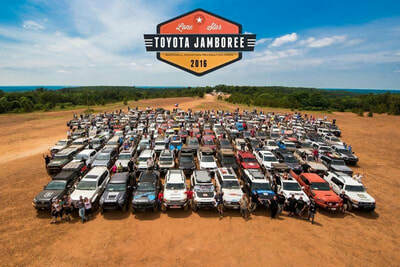 Just like the 2015 Jamboree, the vendors and organizers did a bang up job putting this event to gather. Had a great time! 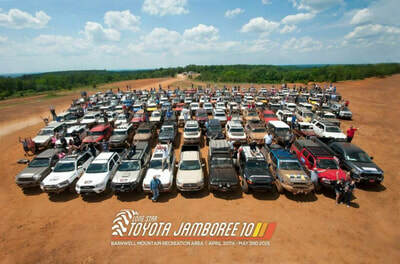 Just like Jamboree's in the past, we had a blast. It was even larger this year with more donations from more vendors to be used in the raffles. 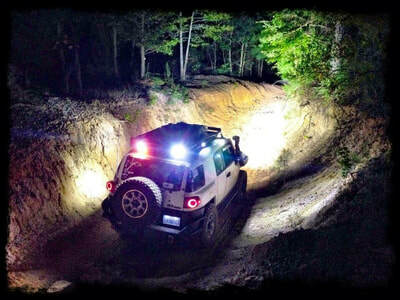 On of our stops on the Bourn Adventure / Metal Tech 4x4, Coast-2-Coast Road Trip was Barnwell for a night of camping and some wheeling.